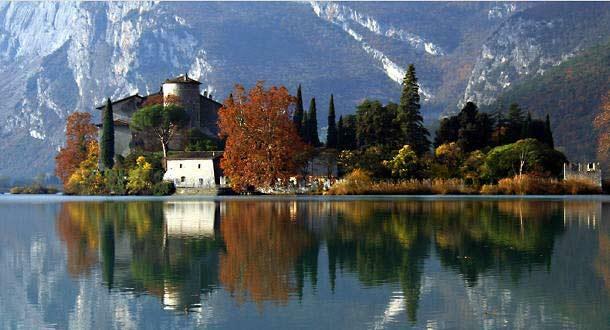 Toblino Castle, located in the so called Valley of the Lakes, is a rare and wonderful example of castle lake and one of the most famous and fascinating castles of Trentino region. 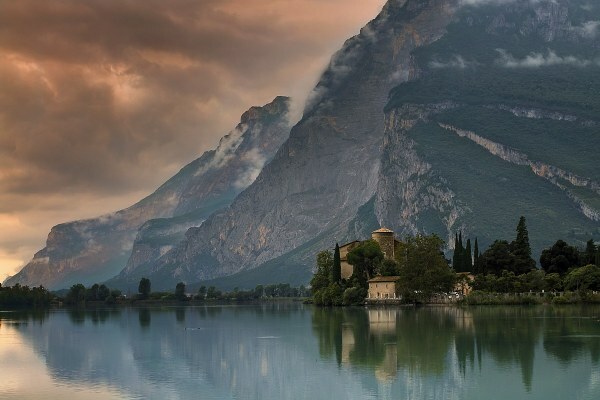 This impressive resort of ancient times, characterized by beautiful and harmonious forms of Renaissance style, stands on a rocky outcrop lapped by the small alpine lake of Toblino. 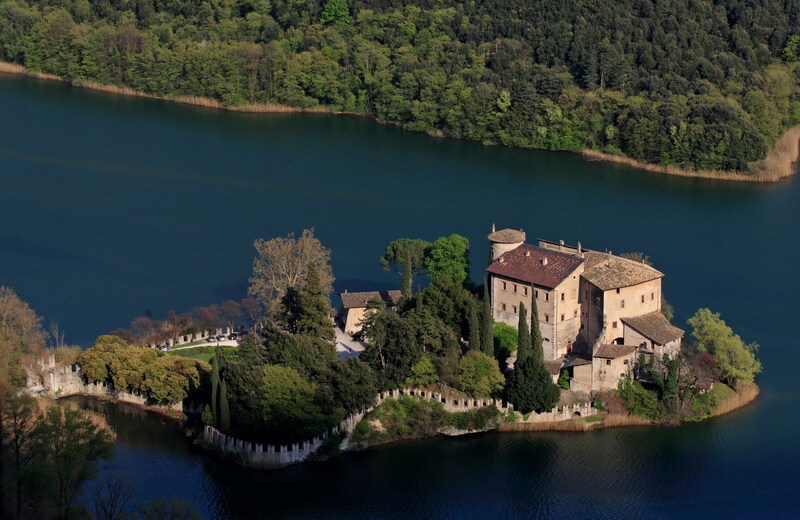 That ridge of rock, centuries and centuries ago was a small island, since the lake level was higher by about a couple of meters and the Castle was built right there for defensive purposes. 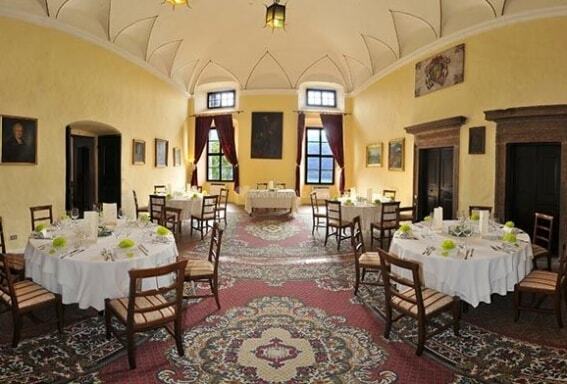 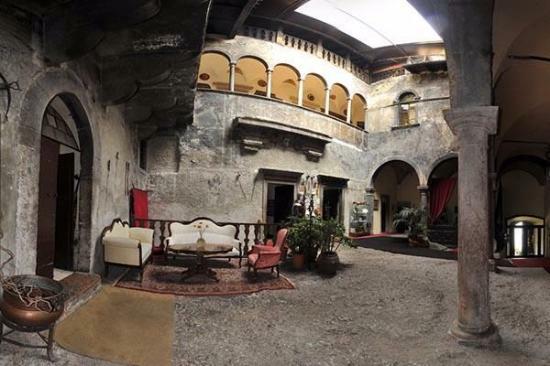 Surrounded by nature of rare beauty, this enchanting castle is surrounded by dark and mysterious legends... Castel Toblino is the elegant home of a fine restaurant that will welcome you for a delicious lunch with regional dishes.